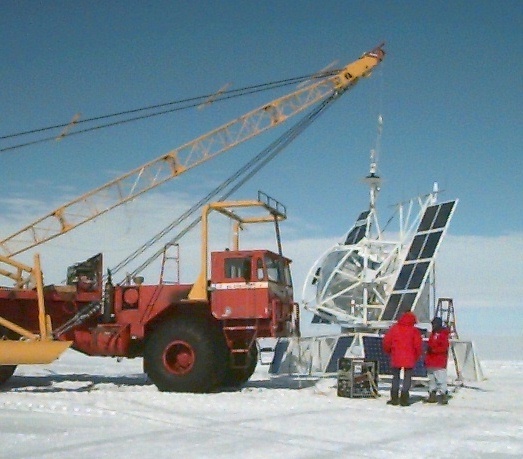 The instrument was launched by dynamic method using a delta vehicle fitted with a crane on 9 January 1995. 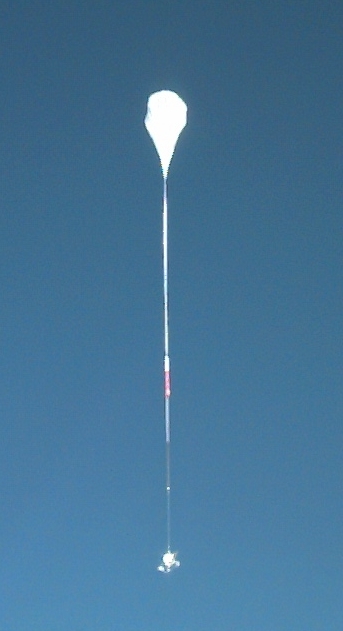 The balloon circumnavigated the continent in 23 days (map at left) with a daily altitude excursion of 126,000-119,000 ft which was maintained throughout the flight. All twelve detectors functioned well during the flight. 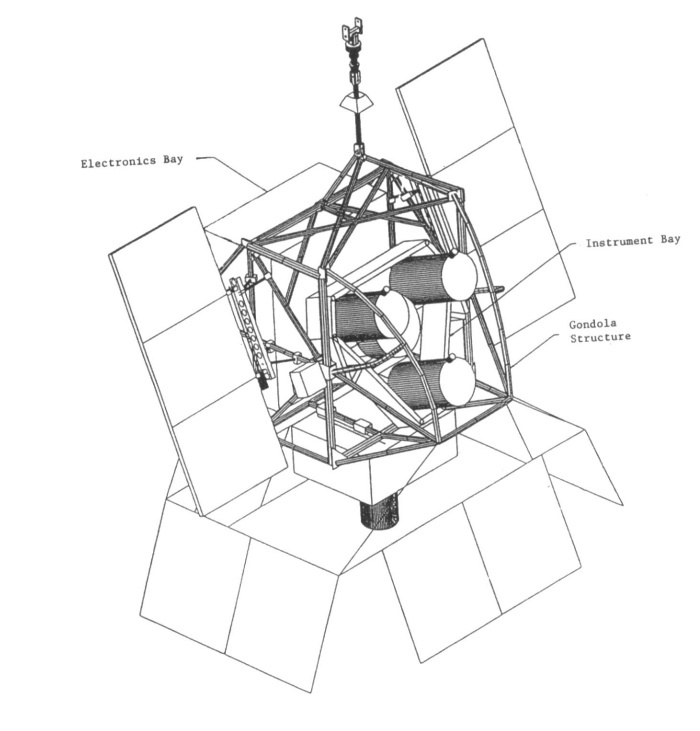 A failure occurred in the Exabyte tape storage system early in the mission, so that all but the first day of data was retrieved in two LC-130 flights made. 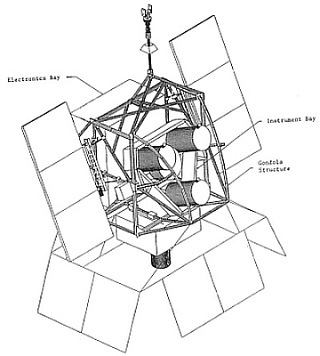 The pointing system performed well for the first eight days of the flight, but then underwent a non recoverable failure, effectively ending the data collection. 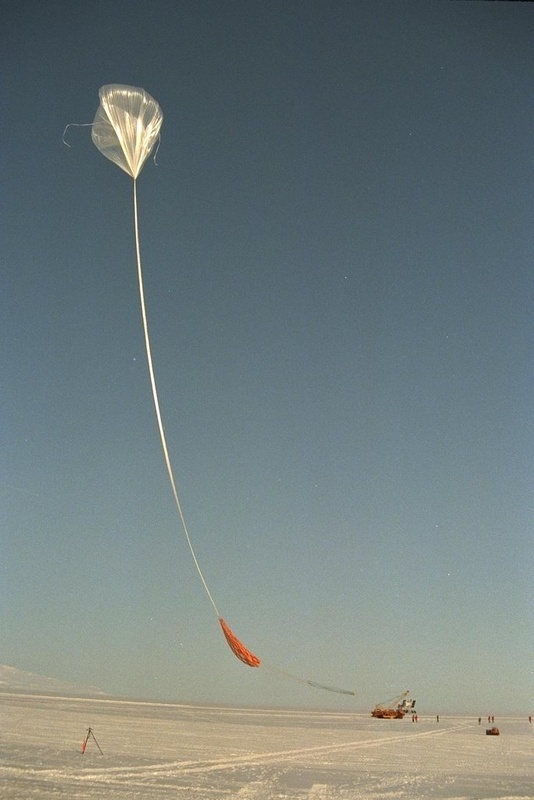 The balloon was cut down a few hundred miles northwest of McMurdo Station on 2 February 1995. The instrument was recovered on the first attempt with an LC-130. A total of 24 hours of event data and 7 days of underflight data were recovered. 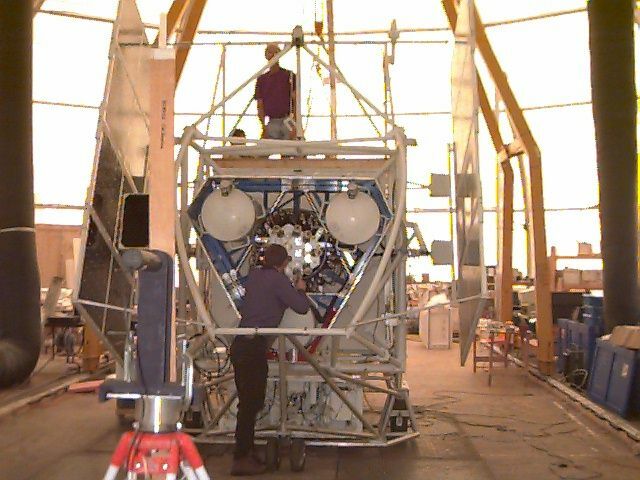 The entire instrument and gondola were recovered. 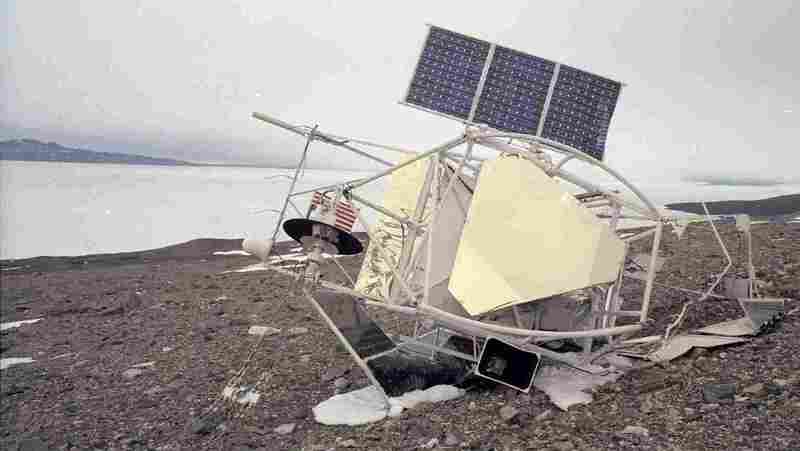 though some of the structure was destroyed during landing.